Engage in behavior which conforms to high standards of moral, ethical and professional competence. Offer services consistent with the standards of their profession; for which the individual is competent and qualified; work within the scope bound by their training; practice within the bounds of their state or provincial legislation. Practice the necessary infection control standards such as universal precautions when providing assessment and treatment; provide treatment in a clean and safe environment that follows best practices. 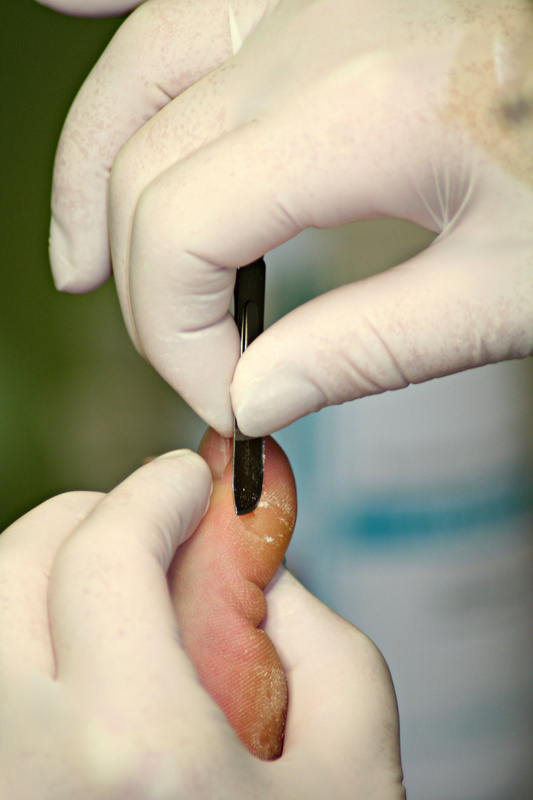 Inform the patient/client of the type of treatment and cost prior to the start of the foot care treatment; what to expect from treatment; recommended follow-up care. Provide accurate documentation and timely feedback to other members of the healthcare team, and other interested parties in order to assure coordinated, managed care of the patient/client. Recognize when a patient/client presents with a condition, pathology, or exam finding which requires advanced assessment and care outside of the Nurse’s qualifications and/or scope of practice. Recommend that a patient/client seek an appropriate qualified consultation when a patient/client's condition requires further assessment or treatment by a podiatrist or primary care health provider. Abide by all prevailing community business standards and adhere to all federal, state and local laws regulating business practice. Safeguard information obtained in the course of the involvement with a patient/client and maintain compliance with all Federal, State and Local Health Care Information Privacy statutes and standards.